Elle Deco reader, Nikki, mailed me a while ago to let me know about the great reusable shopping bags available at Reusablebags.com, so I thought I’d check it out. 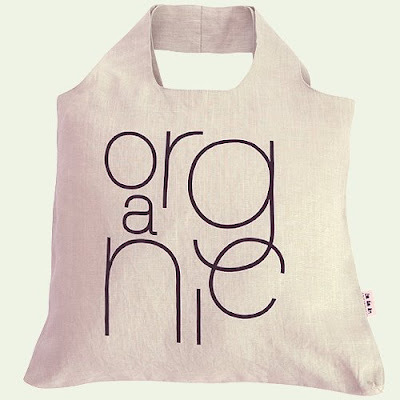 This Australian-designed hemp bag from Envirosax is my favourite, I think, but I rather fancy their linen bag below too. 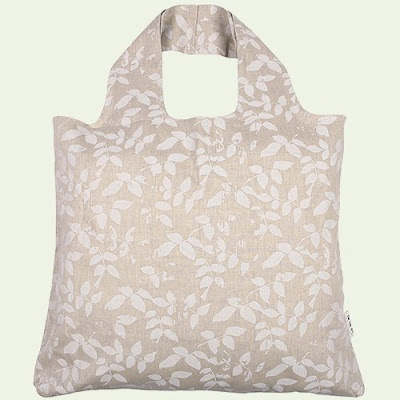 The Reisenthal series of shoppers is ultra-convenient, with a little fold-away bag to store it in. 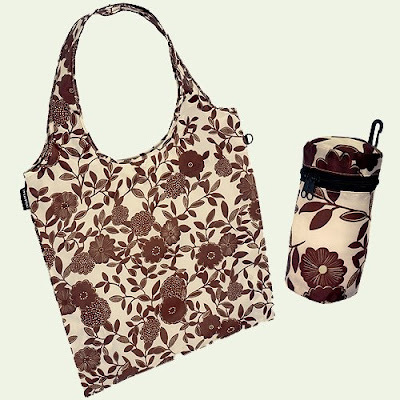 Go shopping for the shopper you like best at Reusablebags.com.